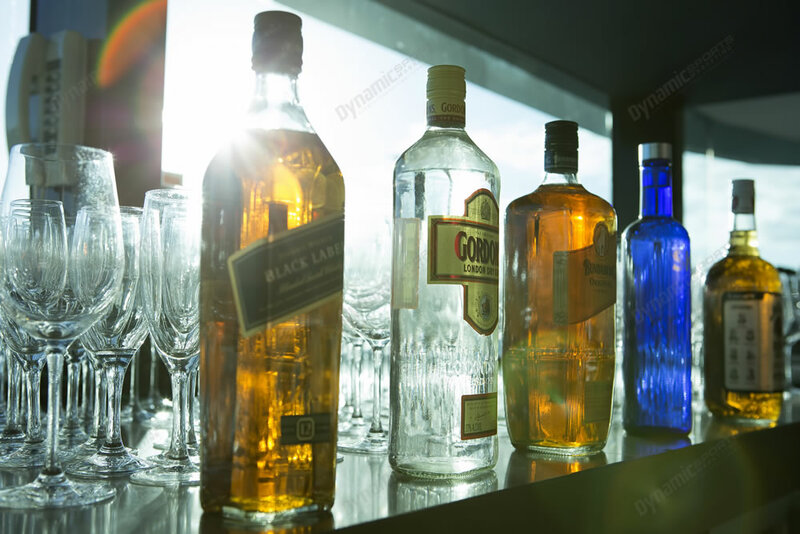 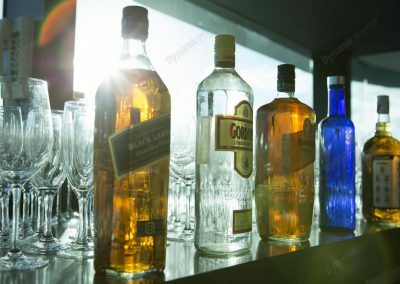 *Pricing does not include GST, items such as Spirits for most packages, or credit card fees. 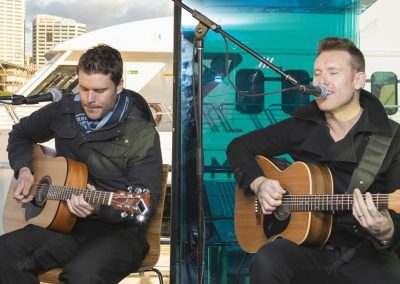 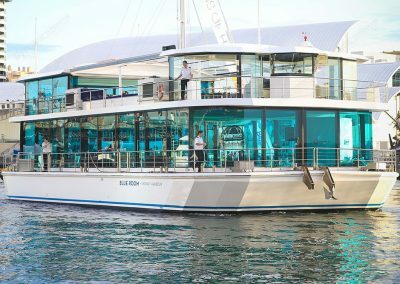 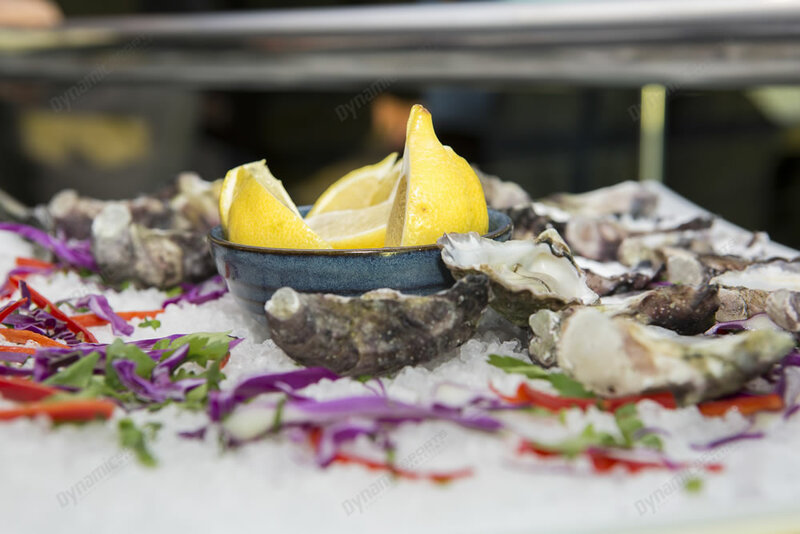 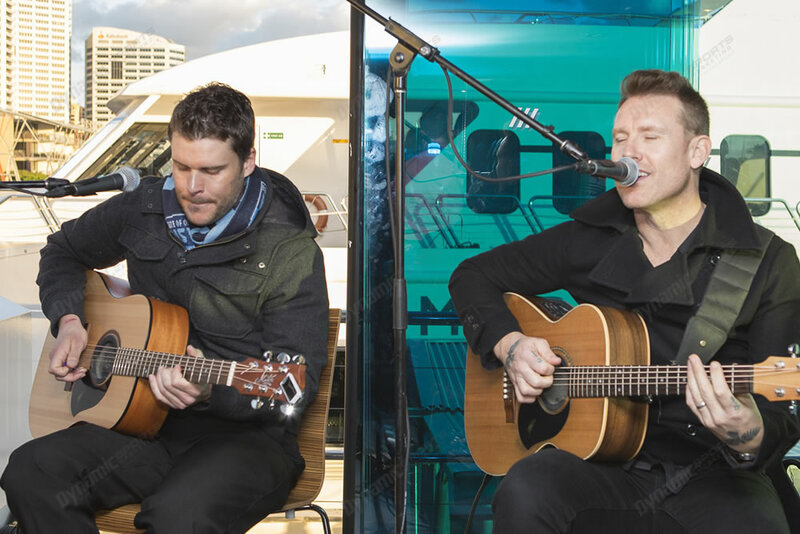 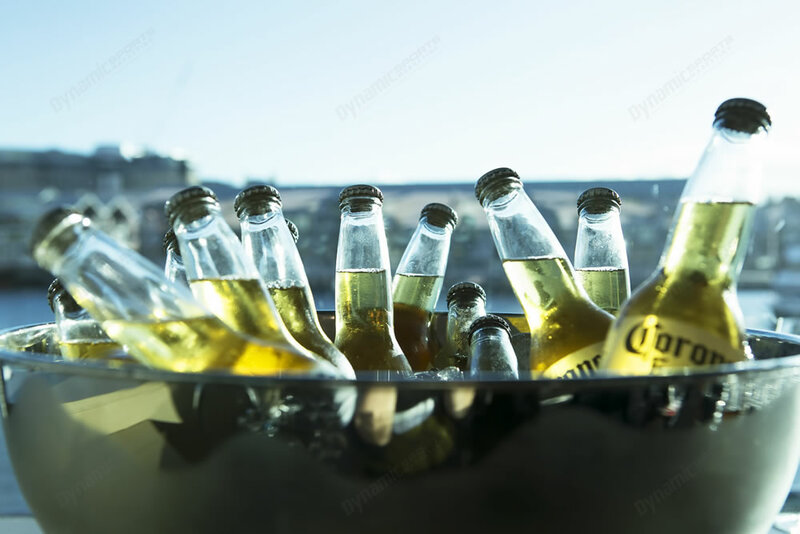 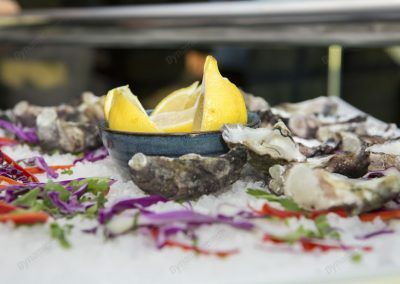 If you are looking for a unique and memorable client entertainment opportunity, the Holden State of Origin Ambassadors Cruise package is the package for you. 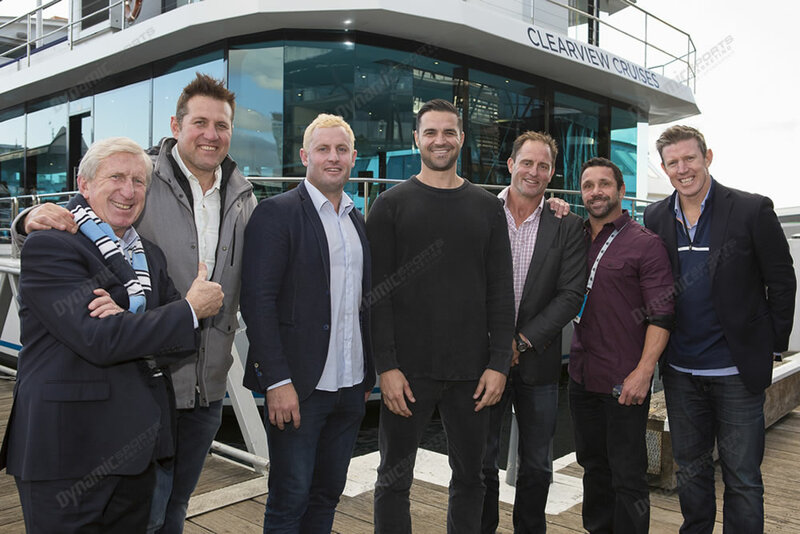 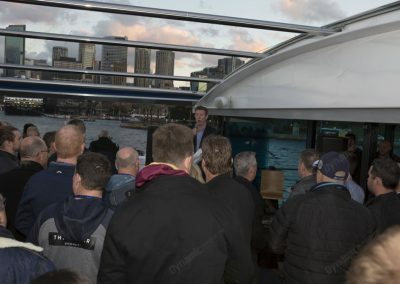 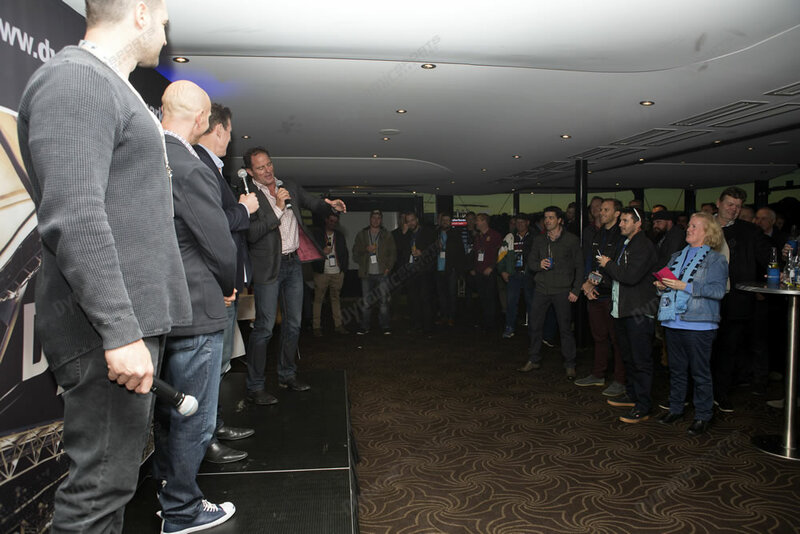 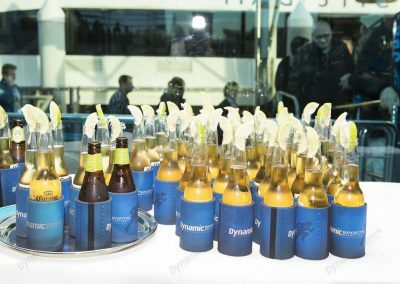 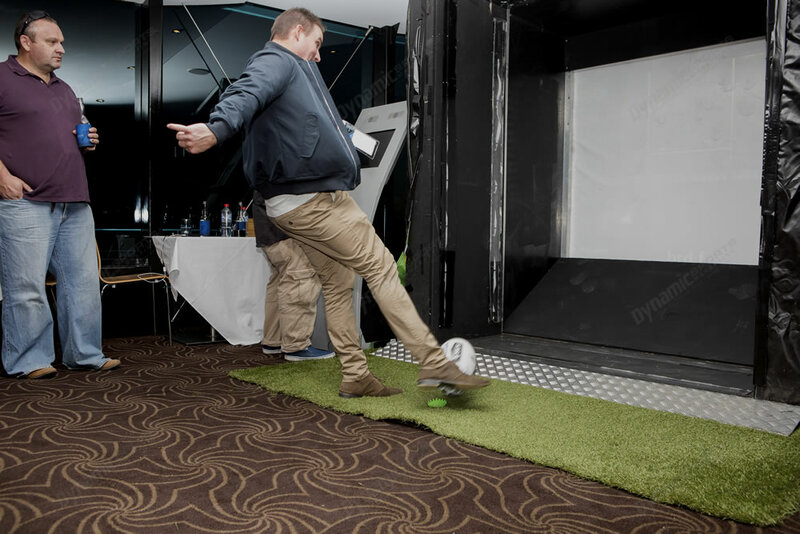 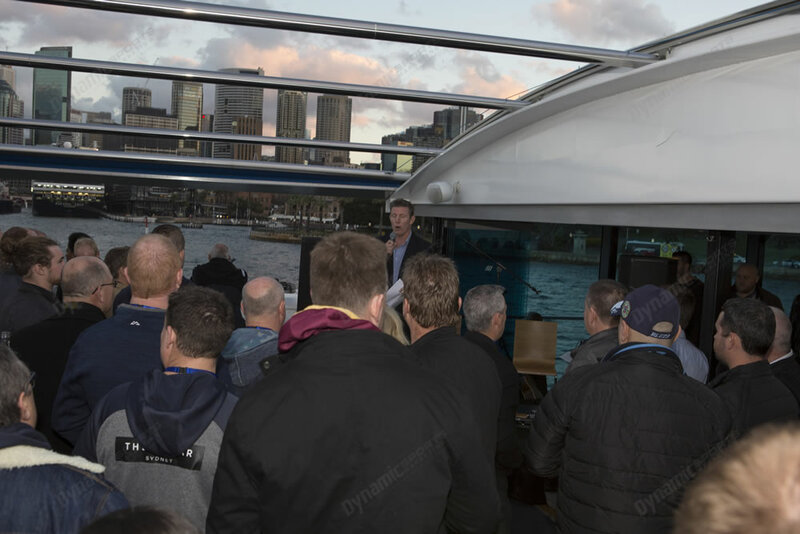 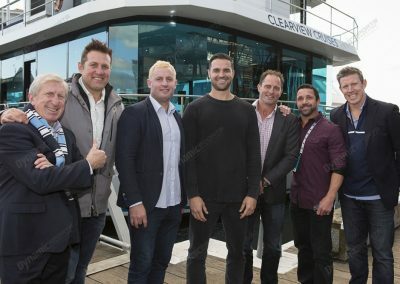 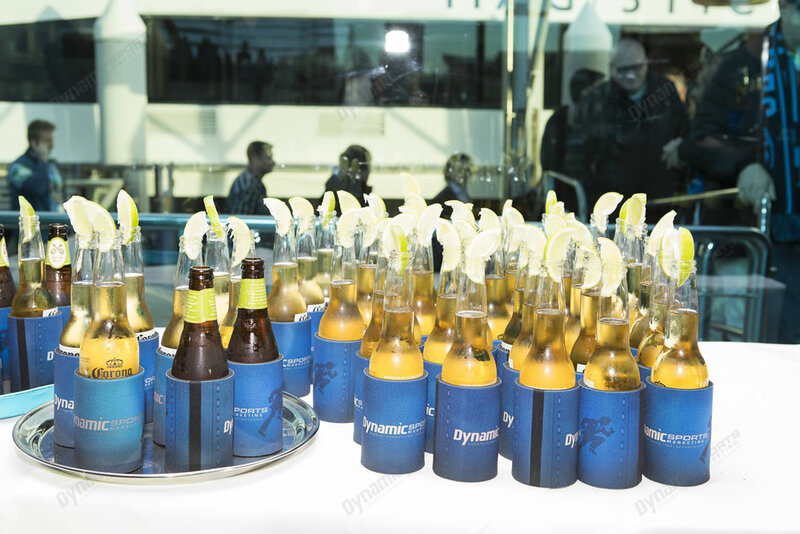 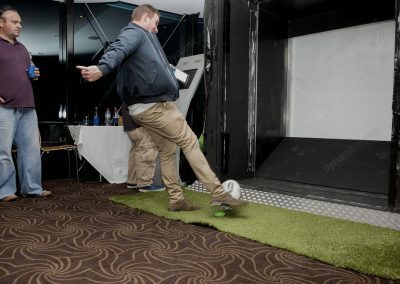 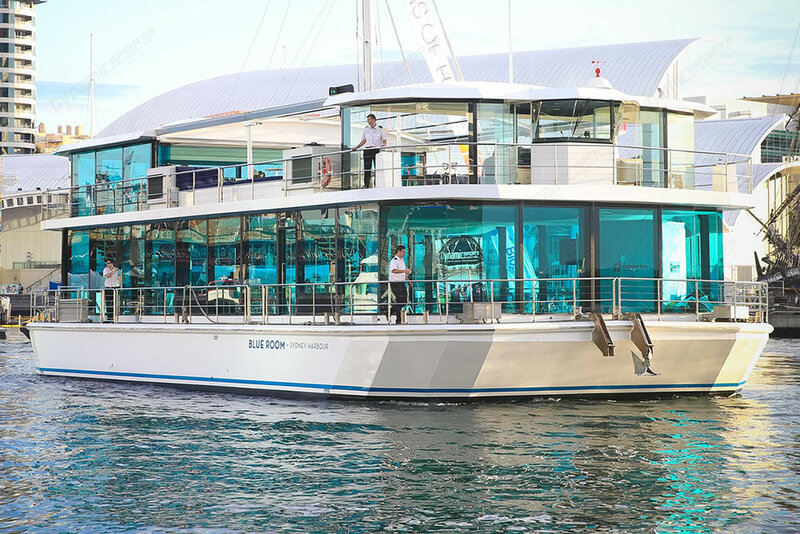 You and your guests will be surrounded by Rugby League greatness as you cruise up the Parramatta River for the match. 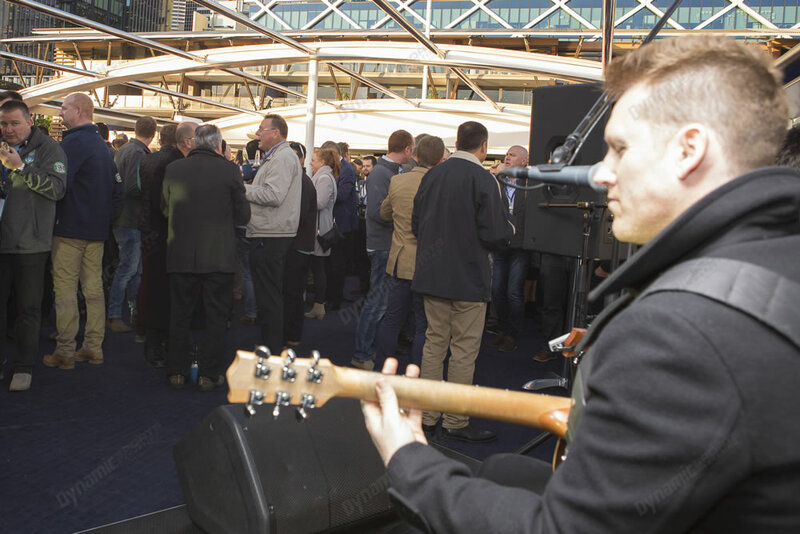 Flexible numbers – book only for the guests you need. 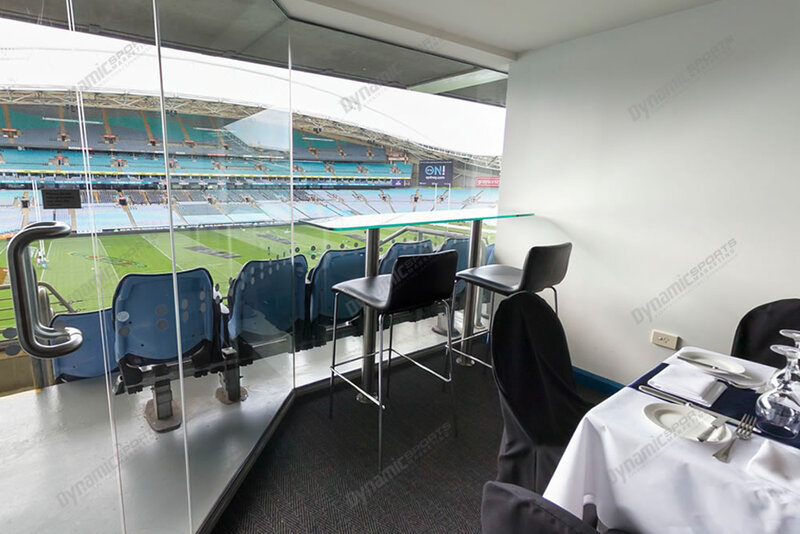 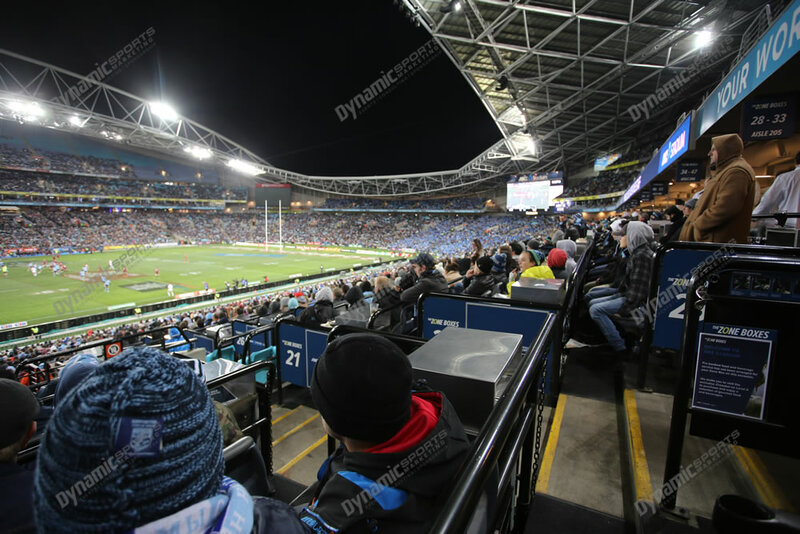 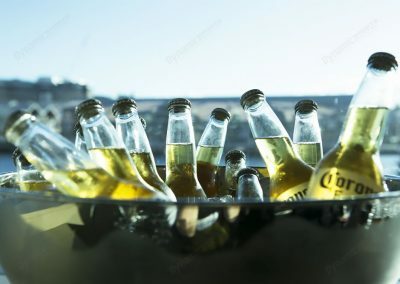 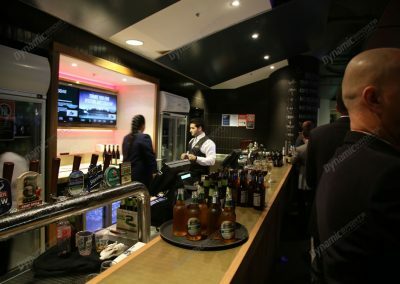 Platinum Seating Location at ANZ Stadium with 4 drinks vouchers. 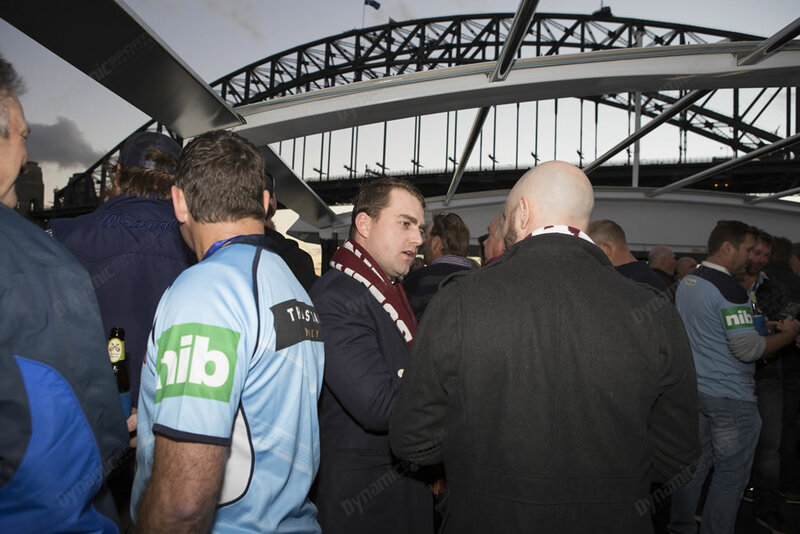 19:00 Private Coach Transfer to ANZ Stadium. 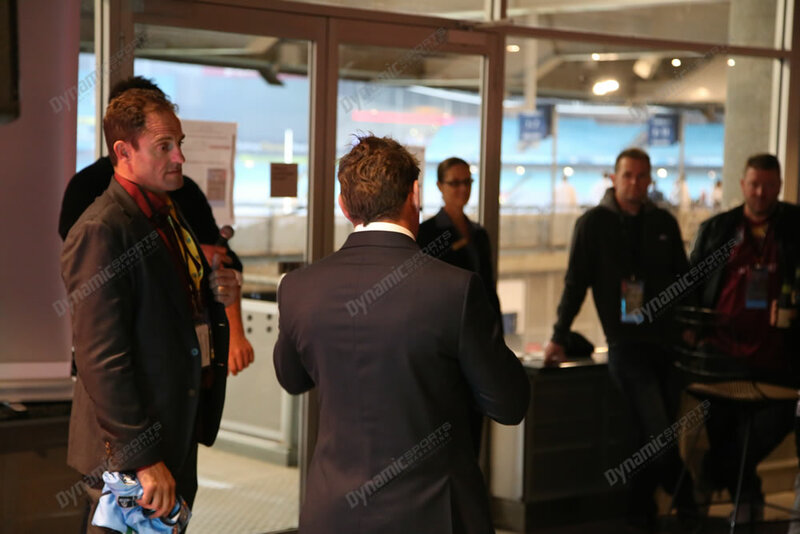 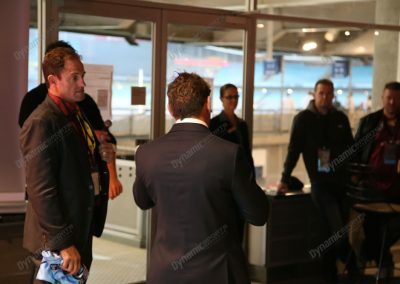 19:30 Arrive at ANZ Stadium – guests to make their way to seats. 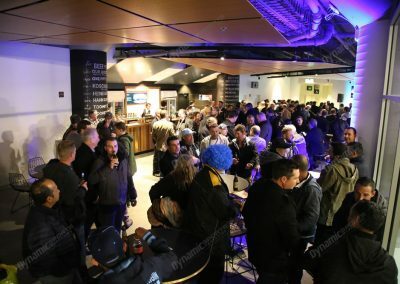 21:50 Full-Time (Approximate) Guests to make their way to the post match function . 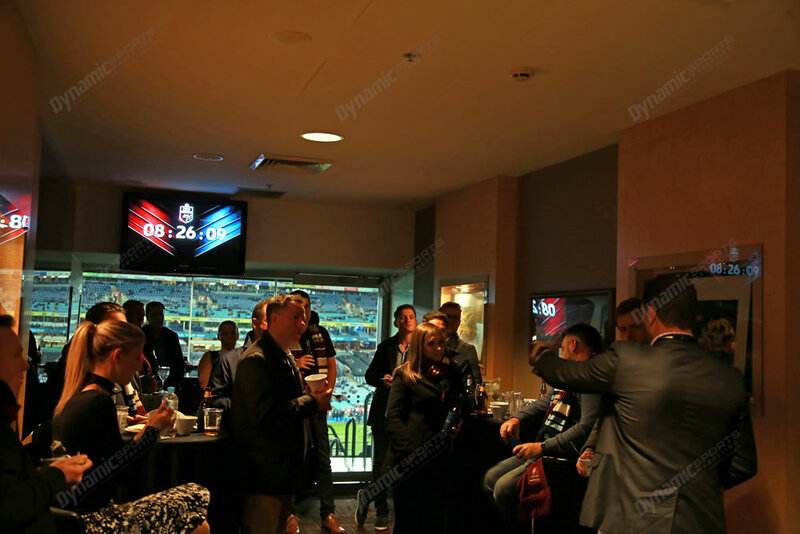 *Please note – package inclusions and timings are from previous events and subject to change. 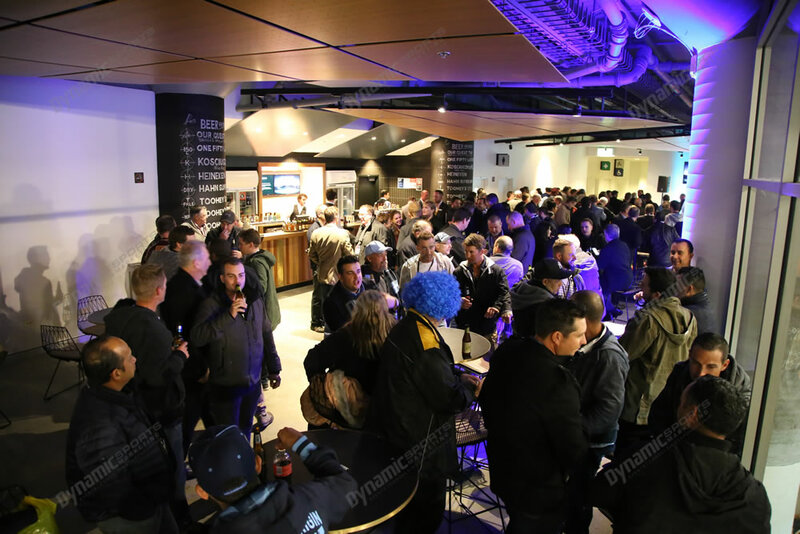 Final timings will be sent with your tickets and accreditation. 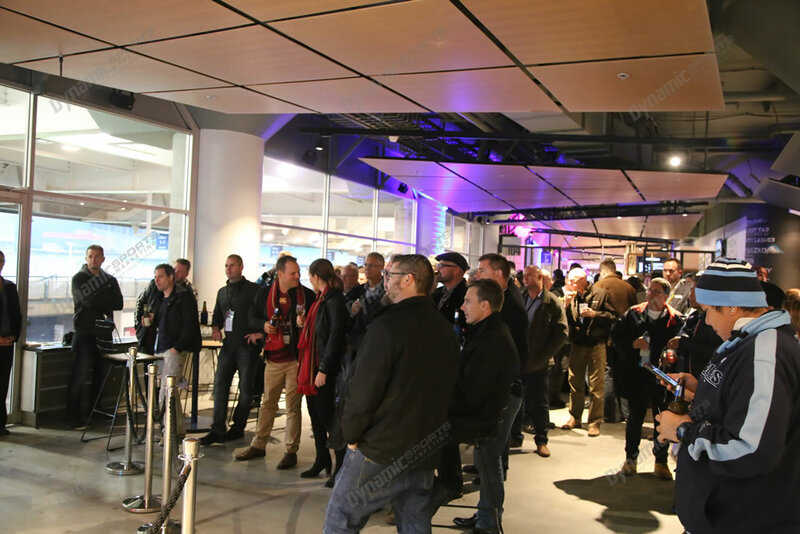 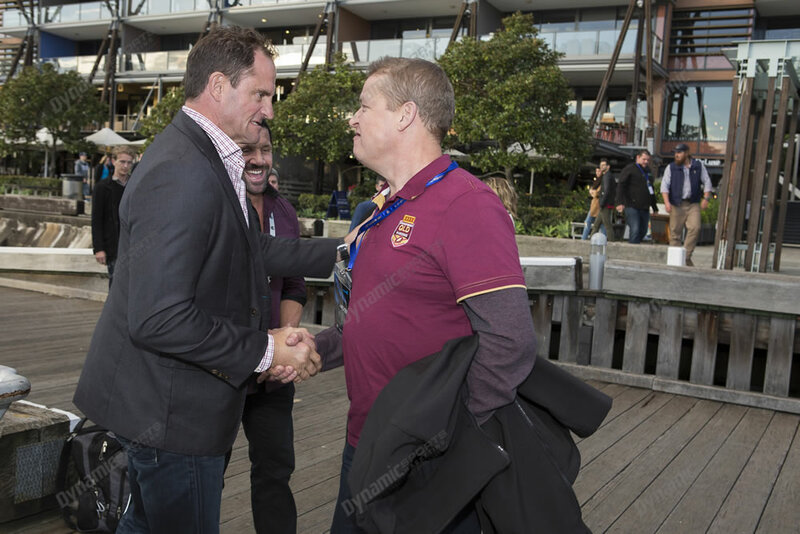 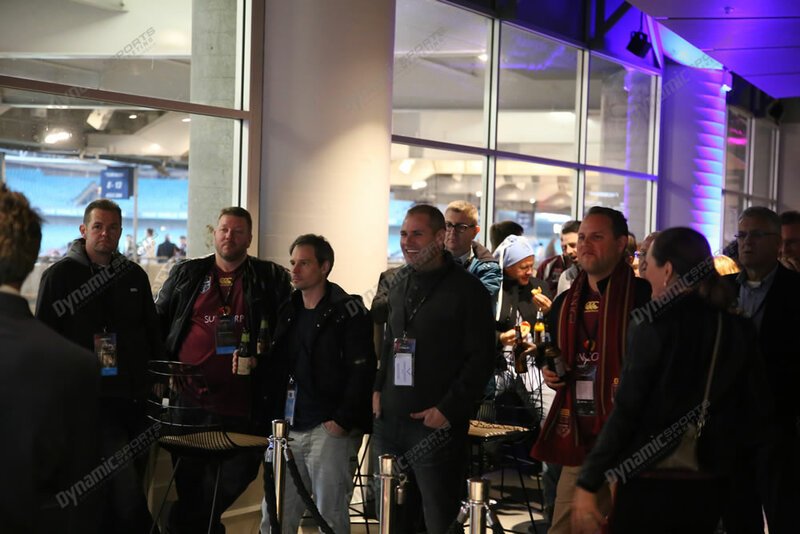 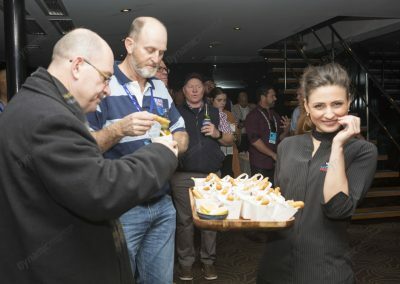 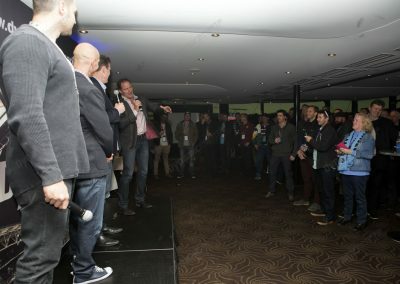 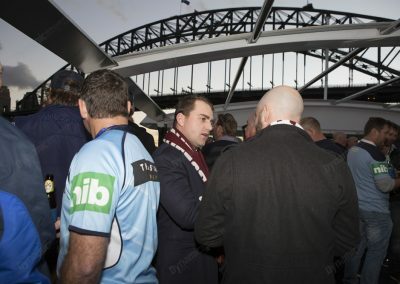 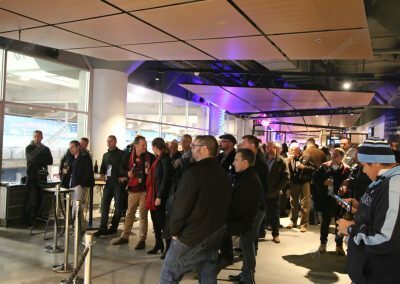 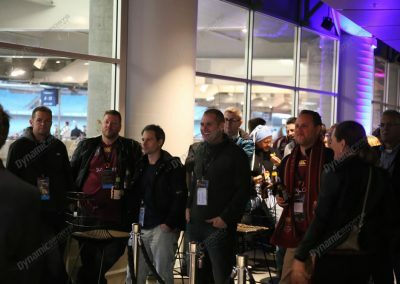 Holden State of Origin Corporate Hospitality package is $1,095 per person excluding GST ($1,204.50pp inc GST). 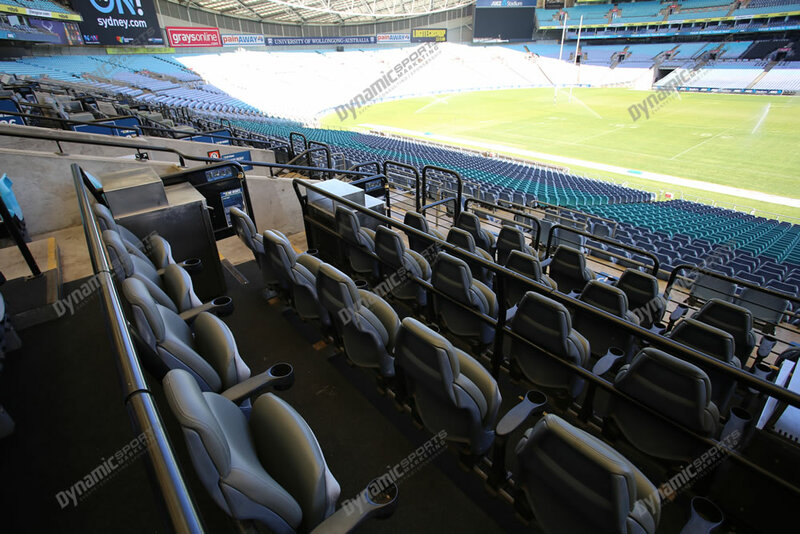 Numbers are flexible. 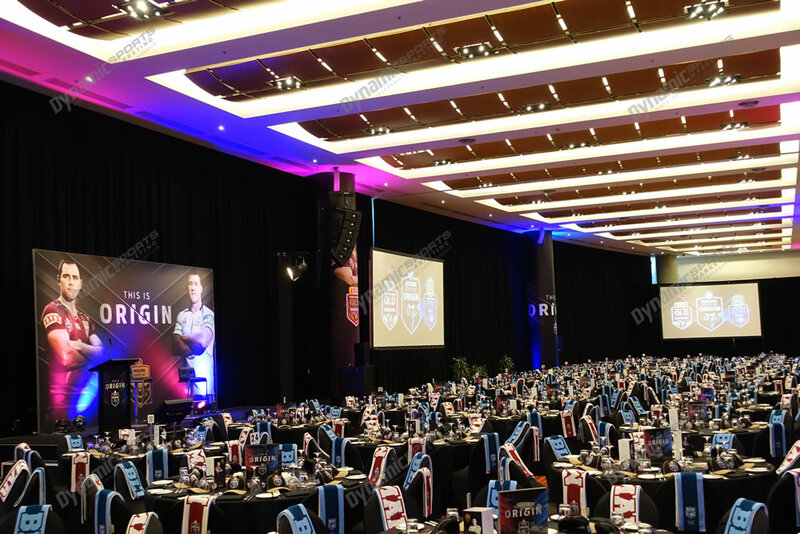 For more information, or to book, please call 1300 660 509.